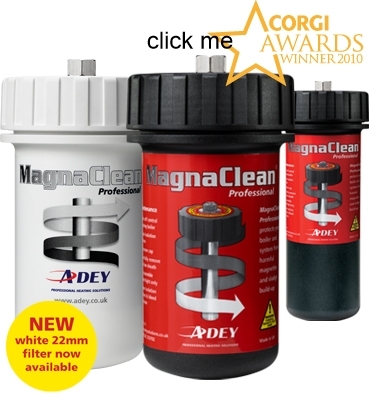 The Plumbing and Heating trade has got a bad name for itself over the years due to an influx of people believing they can do the job. Our engineers have spent years in collage and have to go back every couple of years for retraining, we are a company you can trust. Here at Abbotts Maintenance all our boiler service engineers are GAS SAFE REGISTERED, we repair and service all types of Combi boilers, Heat only boilers, and floor standing. If your boiler is in need of a service call us once and we will remind you each year to get your boiler serviced, so you never forget. Some boilers if not serviced can become extremely dirty inside and not run correctly, and can be a danger to you and your family. If your boiler is not running correctly you could be burning more gas than needed which means you are spending more money to heat your home and in todays climate we all need to save money. The picture to the left is why you call us and do not try fixing it yourself. This customer got another company in to do his Boiler service and while it was being serviced the other company engineer adviced a part was needed to stop a small leak at the time. The customer in his wisdom did not want the other company to do the work so got the part online himself and tried to fix it. As you can see it went wrong. The customer contacted us and explained his problem to us.We then came to help and sadly the water damage had made the boiler beyond repair, due to cost of parts. 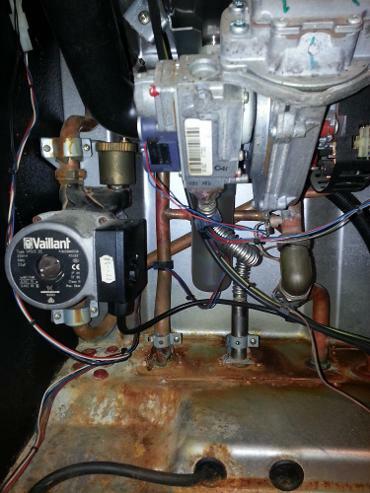 We can service your boiler annually and remind you next year. 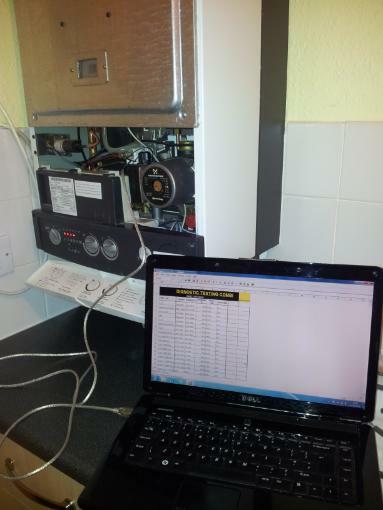 We also keep your boiler details on record and a list of works we have done already in the past. We have boiler engineers in the following areas.